3 years and over 1 member of staff to eight children. 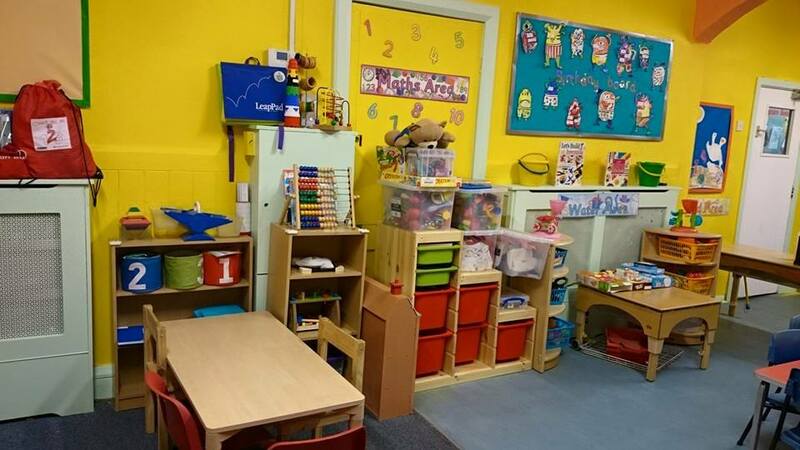 The room is split into key areas to encourage the children to learn and develop through play. 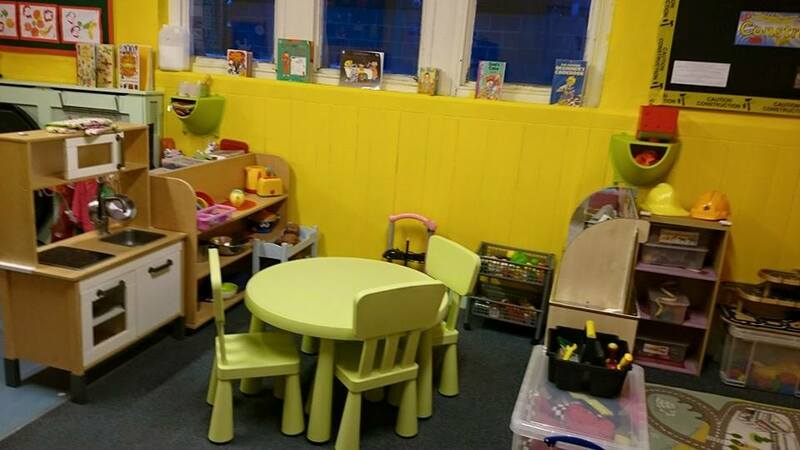 Activities are also provided daily to support the children’s learning and circle times take place twice a day. 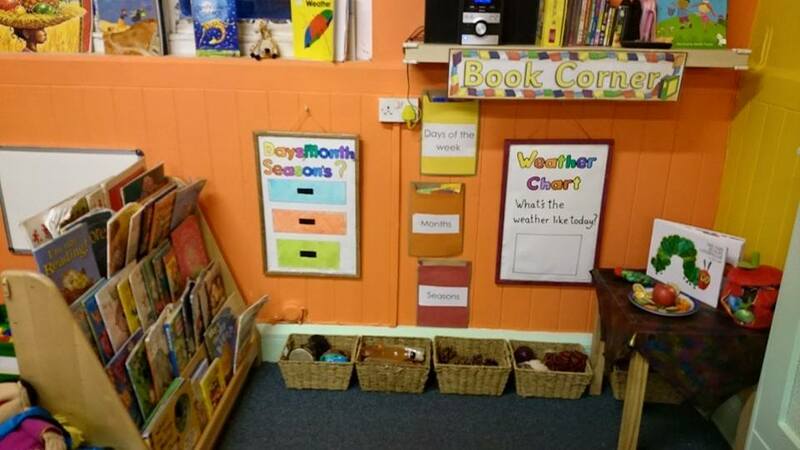 The children spend lots of time outside extending their learning and often go out on trips. 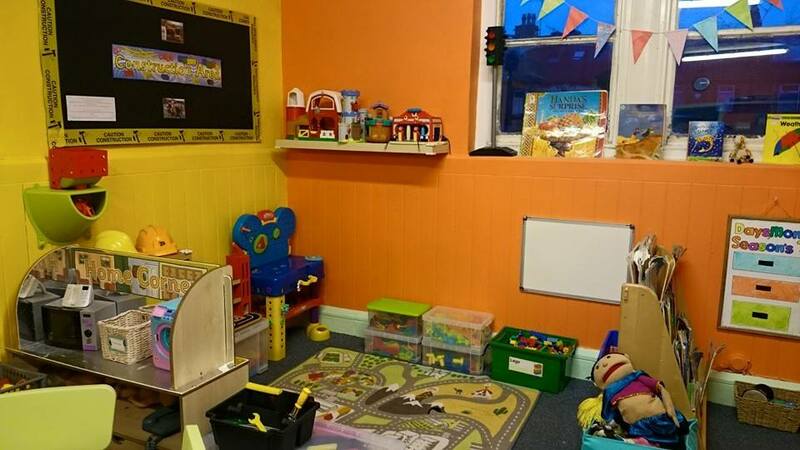 When appropriate they are joined by the Sunbeams room. 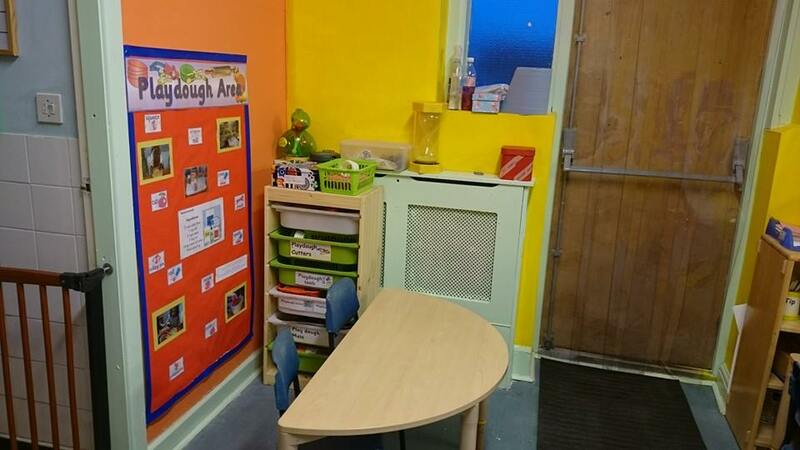 The Sunflowers routine can also be found displayed in the room, but again this is flexible dependent on the children . 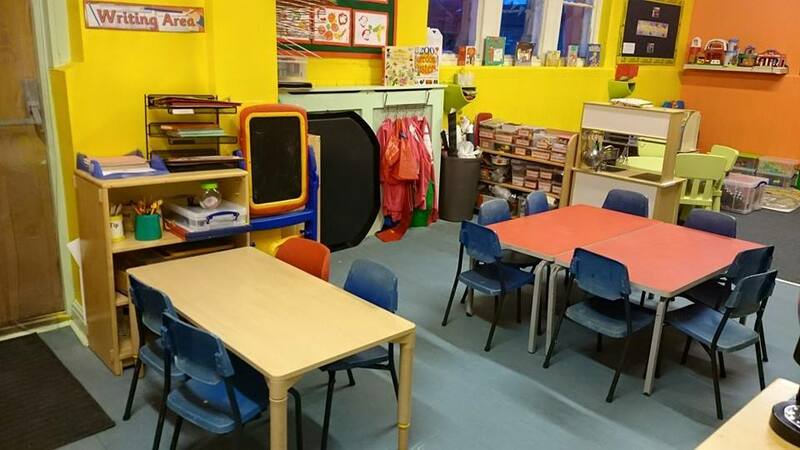 All children at Sunnyside have a key worker who is responsible for supporting and leading each individual child’s development. 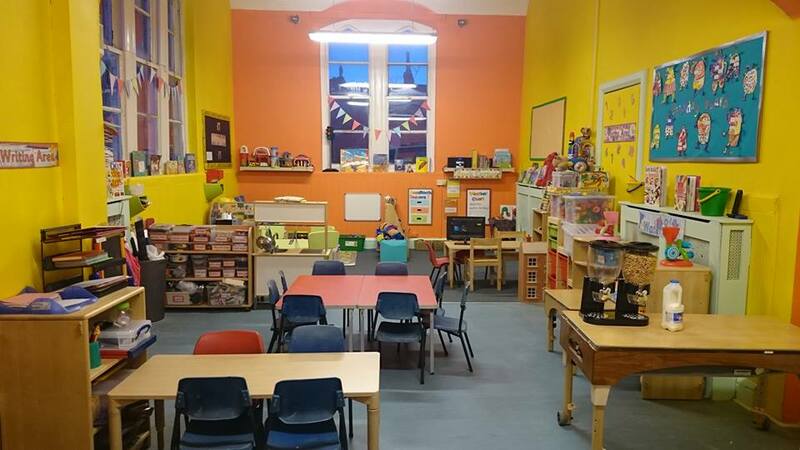 They will also be responsible for updating the child’s learning journey and tracking the child and their development to ensure any support required can be offered.